According to forecasters Britain is likely to enjoy a hotter and drier summer than average following the warmest May on record! Woo hoo! 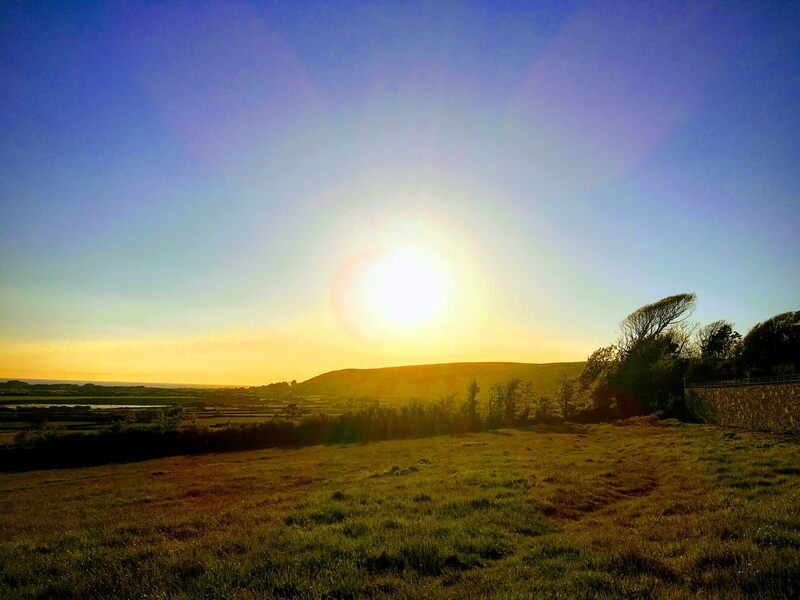 Its been beautiful here at Lobb Fields for weeks and the sea temperatures are practically toasty… well, that’s a bit of an exaggeration, but its certainly not chilly. 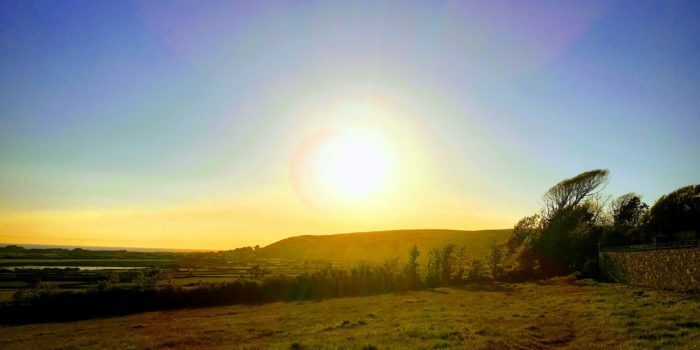 The reports say that the good weather is set to continue through June, July and August due to an increased chance of high pressure patterns across the UK. So there’s no better time to visit us, we are so close to the beautiful stretches of sandy beaches and surf spots, you’d be foolish not to book a pitch. Grab your friends, family and the dog and book your spot today!